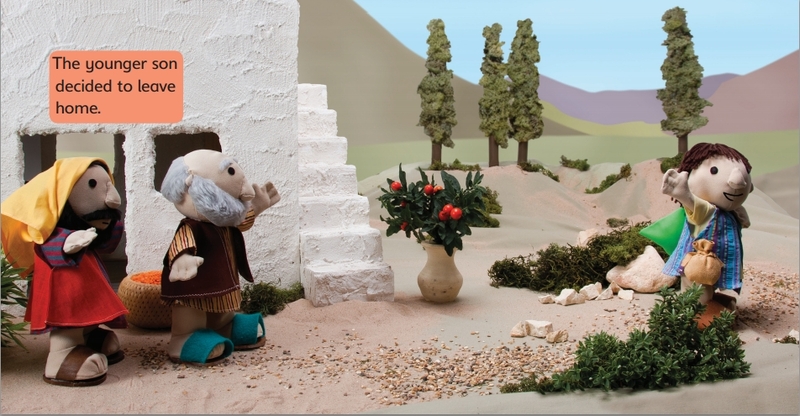 The loving father is a delightful retelling of the story of the prodigal son, especially for under 5s. 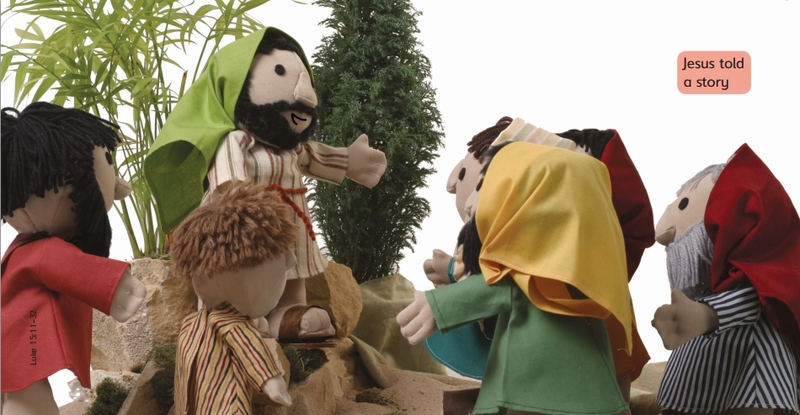 It features full-colour photographic spreads of the much-loved Bible Friends characters from the award winning Big Bible Storybook. This board book is perfectly sized for small hands, with short text for a parent or carer to read to the child. The Loving Father by Maggie Barfield was published by SPCK in July 2012 and is our 2268th best seller. The ISBN for The Loving Father is 9781844277131. Be the first to review The Loving Father! Got a question? No problem! Just click here to ask us about The Loving Father.